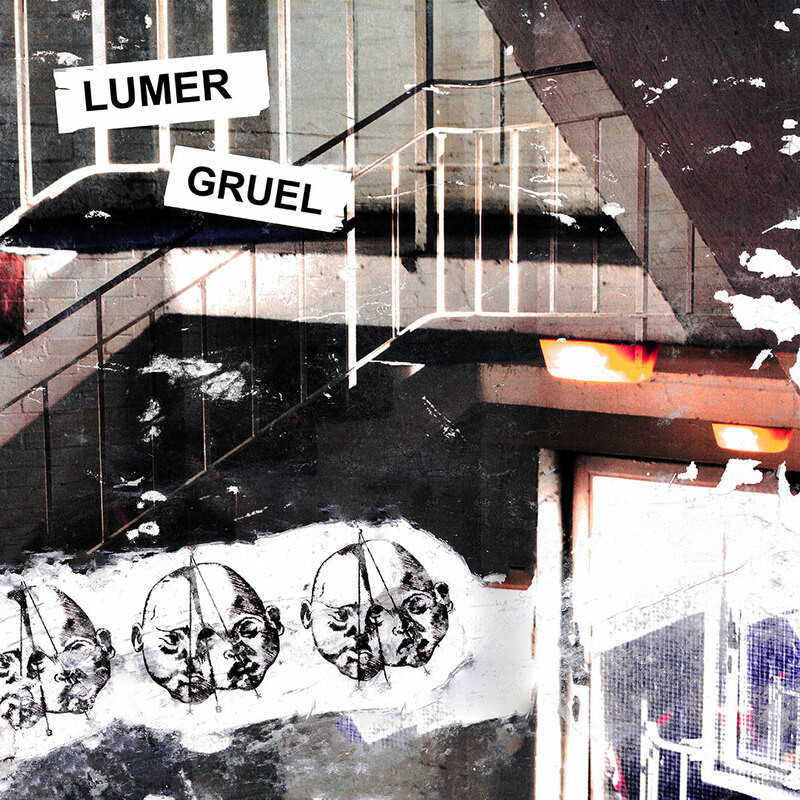 Following their distinct previous single from a few months ago, Hull's Lumer come back with a new single, the biting and zealous, Gruel, whose fervency is overshadowed and intensified by severe goth and post punk hints. Perfectly described by the band's own bassist and vocalist, Alex Evans, "Gruel is about jealousy, anger, and failed attempts at escaping false thoughts." Concerning the sources of inspiration behind it he adds: "We had a lot of inspirations for Gruel, but mainly it’s a combination of Goth and Post-Punk bands like Bauhaus and Viet Cong (Preoccupations) as well as being inspired by our environment. Practicing in a dark, damp warehouse building in Hull has shaped the dark nature of the song." 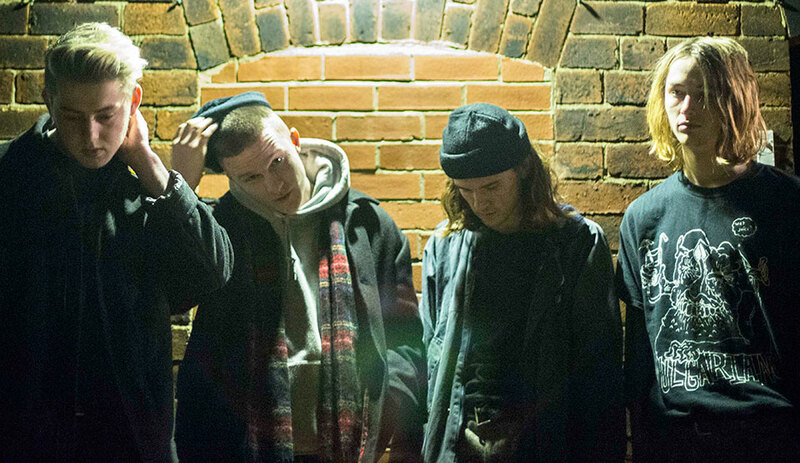 Once more bringing together the punk rock angst of their sound with goth darkness and acidity into a wild blend, Lumer's new step forward is firm and steady, and again it affirms that Lumer is a captivating up and coming new act.